Our pottery courses and one-time clay experiences are an opportunity to experience pottery in either an individual or group setting – and at a pace which suits you. In all our wheel-throwing courses and sessions, you will enjoy the use of your own wheel (classes are limited to 8 participants). NB: PayPal is our payment-processing application: you don’t need a PayPal account to book with us! Our 6-week pottery courses offer the opportunity to develop an in-depth understanding of the various stages of the ceramic process, from initial creation of your piece on the wheel or by hand, through to glazing and firing. 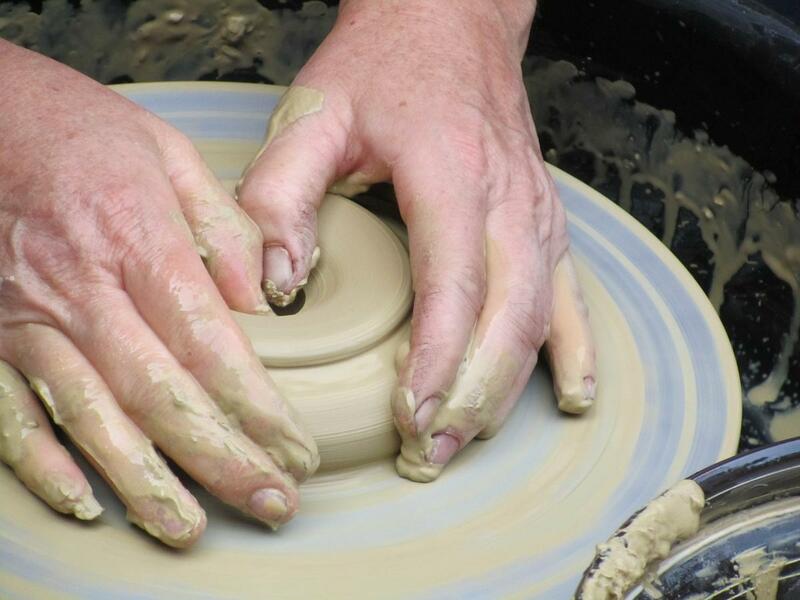 Escape for a weekend of pottery in the heart of the beautiful English countryside! Located in the picturesque village of Castle Ashby in Northamptonshire, our studios are nestled in the tranquil countryside surrounding the magnificent Castle Ashby House, which dates back to 1574. The village offers a rural shopping yard, a selection of tea rooms, and the beautiful gardens of Castle Ashby House. The area is a ramblers' paradise, fishing is available at nearby Grendon Lakes, and the pretty market town of Olney is just 5 miles away. We are located mid-way between Wellingborough and Northampton, both easily accessible by train (less than an hour from London), or there is ample on-site parking. Give wheel-throwing a try in one of our taster or private individual/group sessions. Throw 2 pots on the wheel during your session, and we will then fire & glaze them for you in a colour of your choice. Studio memberships are available on a monthly, quarterly or annual basis for experienced ceramic artists: enjoy full use of the studio facilities, with firing and glazes included. Please contact us for details. 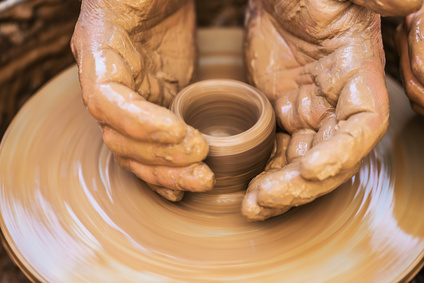 Swanspool Ceramics are committed to protecting your privacy and shall only use the information you provide on this page to respond to your enquiry.